Today, we see a drastic shift in Indian culture, with changes in the way we think, socialize, dress, eat and travel. We’ve got the world at our finger tips at the push of a button. In such an advanced world, the way we choose to work has changed too. But what about where we choose to work? 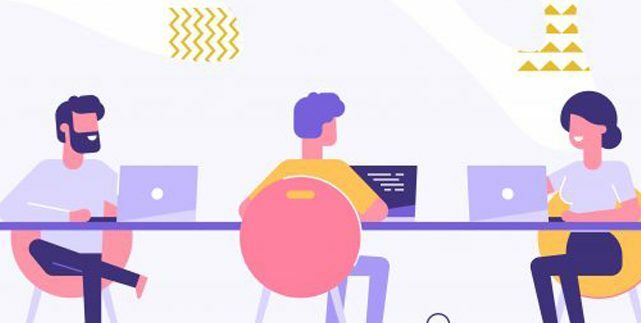 With the wave of modernization passing over India, firms now have the option to choose from coworking spaces, hives, studios, and shared office spaces. With so many options laid out, it only makes sense that companies would choose the best one suited to their requirements. At Workafella, we have seen the rise in demand for shared office spaces in the Indian market. We have studied the change in the decision making patterns of the Indian entrepreneur and hence, have managed to create a great working environment to suit the need of the hour. Nowadays, new businesses opt for an alternative work space set-up, shared office spaces or coworking spaces. These are not only affordable, but come with the option of choosing a customized package. 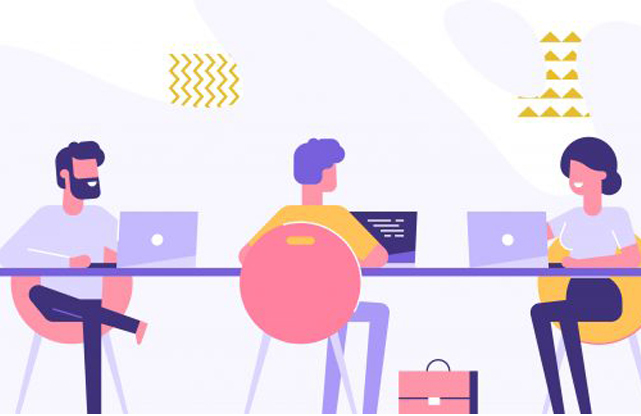 Shared office spaces and coworking spaces provide A LOT of perks for their working community such as free beverages, maintenance services, power back up, basically everything they could possibly require. Shared office spaces let businesses plug in to work without having to worry about anything else. If a company chooses to setup separately, they would be placing themselves on an island. It is a lonely affair when you are your only company. On the other hand, when it comes to shared office spaces, you will find yourself bumping into someone new every day, from a dynamic range of industries. Many shared office spaces run mentorship programs. This allows young entrepreneurs to be gain useful insights from experts from various fields. Apart from just networking or learning new things, people working at shared office spaces have an improved social life. The more enjoyable a workplace is, the more it motivates people to show up and produce their best work. The next generation is now taking over the workplace. Most tech start-ups are now run by inspired millennials. They love getting rid of the old ways to make way for new possibilities. They thrive in urban centric locations and they tend to be more productive when they’re allowed to work in a shared office space. While traditional 9-5 jobs are no longer the norm, it only makes sense that they would choose to work in a space that operates according to their preferences, while having access to a complete package of facility services. When you share an office space with other companies, you are exposed to a business ecosystem that shares both physical and intellectual resources. This enables a business to collaborate and partner with several other businesses. The sharing of knowledge and resources could be a massive boon for start-ups that are looking for support and guidance. With all these benefits at an arm’s reach for businesses that choose a shared office space, renting a traditional office space is no longer ideal for the entrepreneur with a small budget and an uncertain future. It is crystal clear that the new and emerging workforce is social, creative, bold and demanding with concern to their personal preferences. This workforce believes in collaboration rather than competition. It’s safe to say that it’s time to break through walls between businesses so that they may achieve breakthroughs.